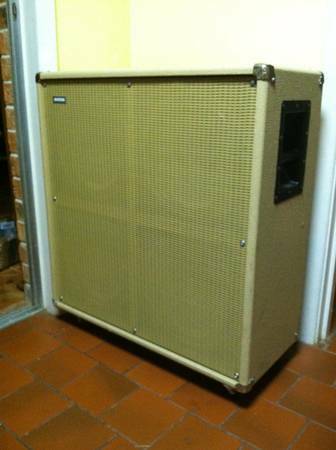 Super clean, barely used 4x12 Avatar Cab with Greenbacks. Great for any kind of music. Perfect condition. Maybe used 5 hours. INCLUDES COVER and CASTERS 100.00 value. Speakers alone are 500.00 new. 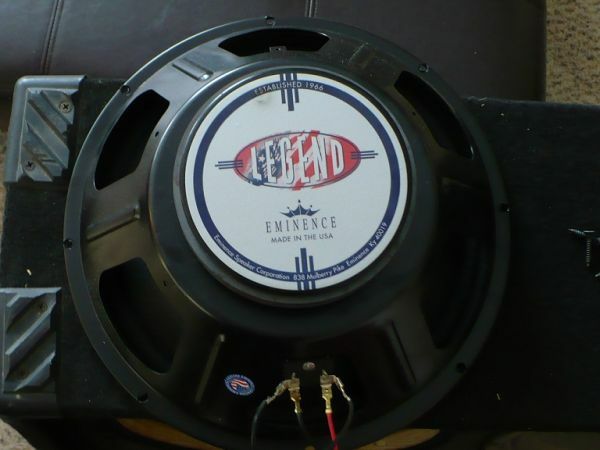 Cab works great, sounds great and is loaded with Celestion vintage 30 speakers. Very minor tolex wear and comes with soft dust cover. 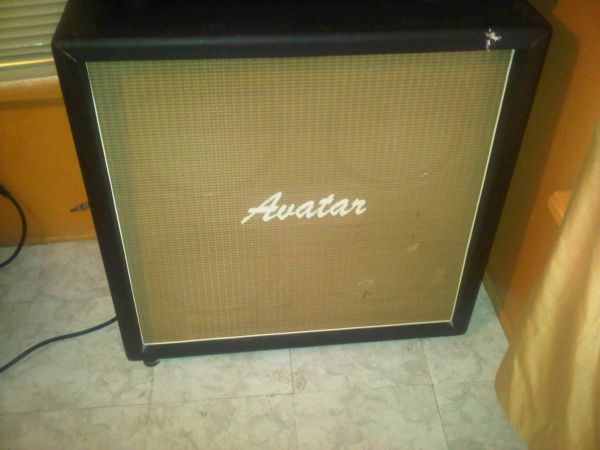 Up for sale is this Avatar 4x12 Cab. Few dings and scratches from playing out, but in awesome shape. 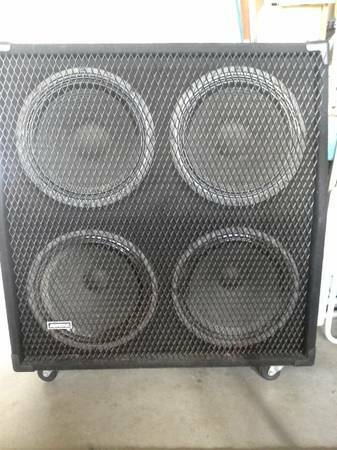 Sound is amazing Speakers are Celestion G12k100s for a grand total 400 watts 8 ohms $300 firm. Call or txt with questions. Cash only and in person. 860.993.five477. Great sound. Great quality. This cab has 4 Celestion G12 8ohms Vintage 30 loud speakers in it. It has a few dings on it but its still in great shape I will take offers. And, Im sorry for the poor quality pictures. My phone isnt that great at taking pictures.